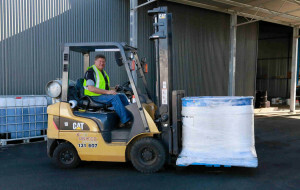 Kojonup Agricultural Supplies is a leading provider of agricultural supplies, Farm services and advice in the Kojonup and surrounding communities. 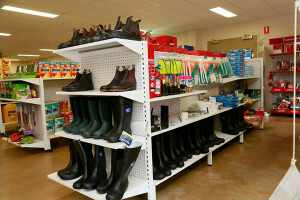 Kojonup Agricultural Services also provides specialist advice and services in a broad range of agricultural fields, including agronomy, seed, animal health, fertiliser, chemicals, wool, livestock, pumps, equipment and general merchandise. "The reasons we have used KAS for a long time is that their product range, knowledge and advice is excellent. Their prices are competitive and their service is great. Being owner operators they have always been willing to go the extra yard to get us what we want, when we need it. They have always been very supportive of our community and now of course their facilities are first class. We appreciate their professionalism, and dedication to providing such a good service to us and our district." 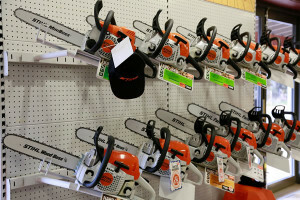 "We buy everything from Kojonup Agriculture Supplies from fertiliser, to chemicals and sheep products, to chainsaws to water pumps. The reason is because I like their backup. If we have a problem with anything, they will bend over backwards to help no matter what it is, and fix it straight away. They also have good deals on their fertiliser and are very competitive on price. It’s the people that make it." “We have been using Kojonup Agricultural Supplies for 15 years for our cropping and livestock farm. Throughout this time, we have found their service, product range and know how, second to none." "Kojonup Agricultural Supplies lives up to its name, it has a good range of everything agricultural from cropping to livestock. Anything they don’t have on hand they can get in. The staff are easy going which is important and very forthcoming providing information. If you have a query they get back to you straight away." "I focus largely on the livestock aspect of the business and have been able to develop a relationship based on trust with Kojonup Agriculture Supplies. 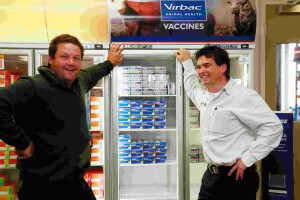 We really appreciate their knowledge as far as animal health products go. They give us unbiased opinions on products to best suit our needs. With Kojonup Agricultural Supplies, we know we are getting good advice. We often ring for their input, not just to purchase products. 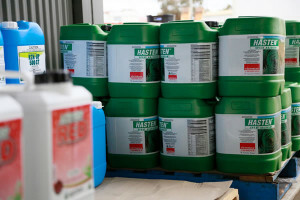 This kind of service makes Kojonup Agriculture Supplies stand out. We can always rely on them to find almost anything. No matter how obscure the product they will eventually find it." 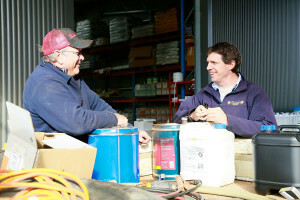 The original reason we went to Kojonup Agricultural Supplies was due to their service. 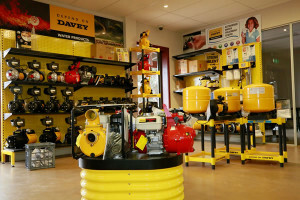 We are located in the middle of Kojonup, Wagin, Darkan and Williams and they have been happy to help get what we needed transported up the highway. Sometimes I’ve meet Ned halfway down the highway in an emergency and other times, we’ve been able to put something on the back of a ute travelling up this way. With service, they have good animal husbandry knowledge, good cropping agronomy and keep most products in stock which is rare. 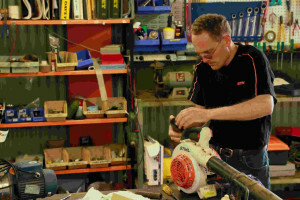 The new shop has helped improve their ability to service clients. It’s a better shopfront, they can carry more stock and everything is in the one place. It’s a real asset to Kojonup and is well laid out.